You need to draw the professional flowcharts? 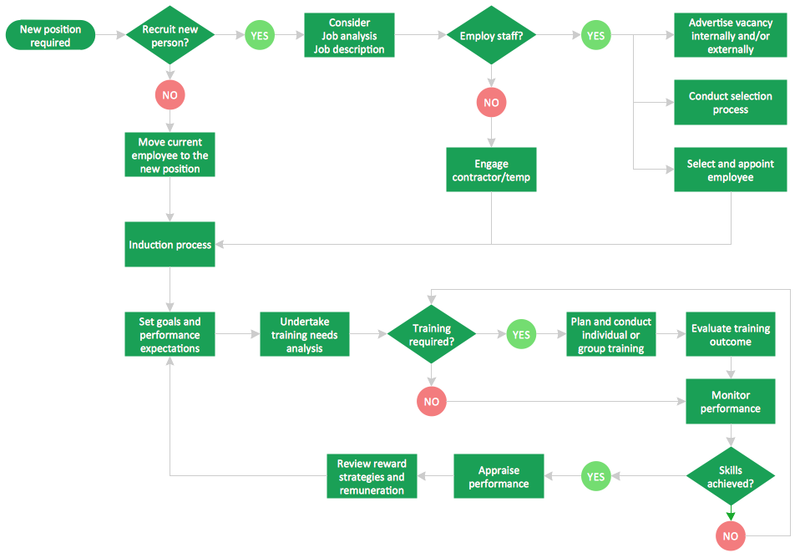 ConceptDraw DIAGRAM offers you the Flowcharts solution from the "Diagrams" area of ConceptDraw Solution Park that will help you design the flowcharts of any complexity quick and easy. 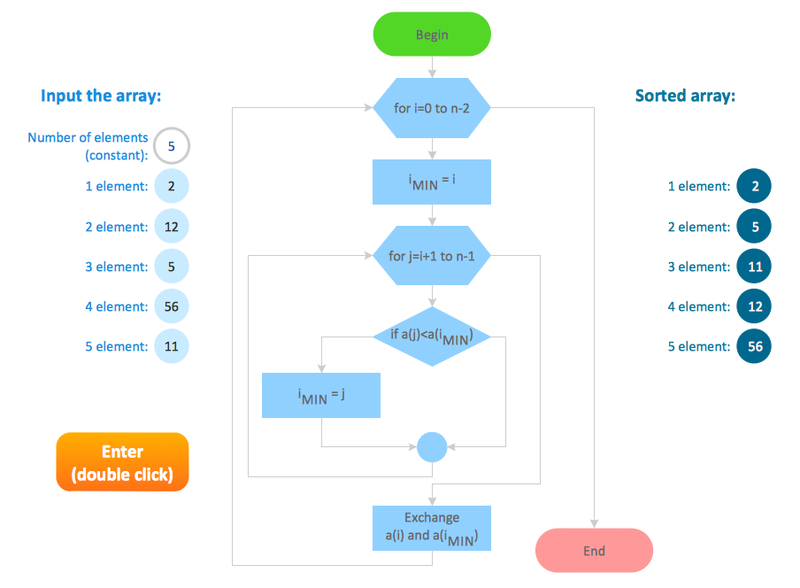 A Flowchart is a graphical representation of the algorithm, process or the step-by-step solution of the problem. There are ten various types of Flowcharts. 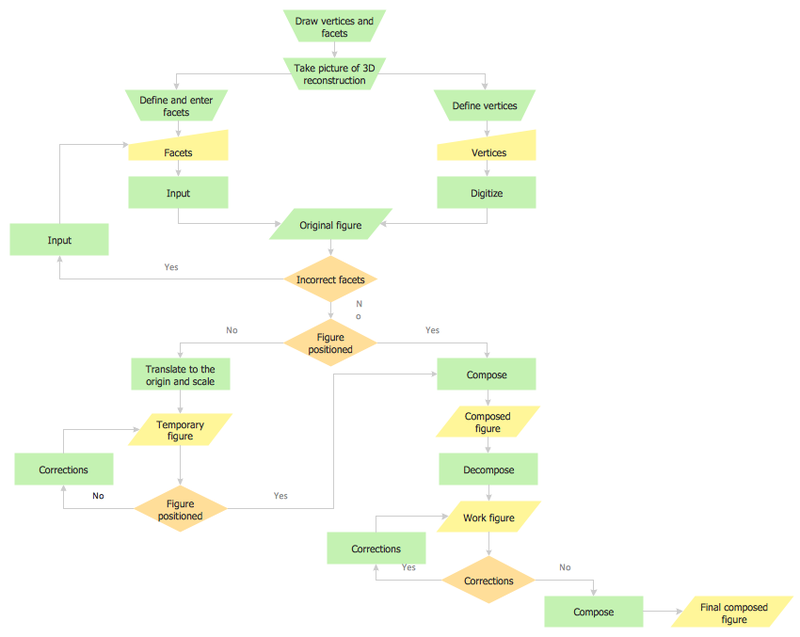 The ConceptDraw allows you to draw the flowchart of any type. 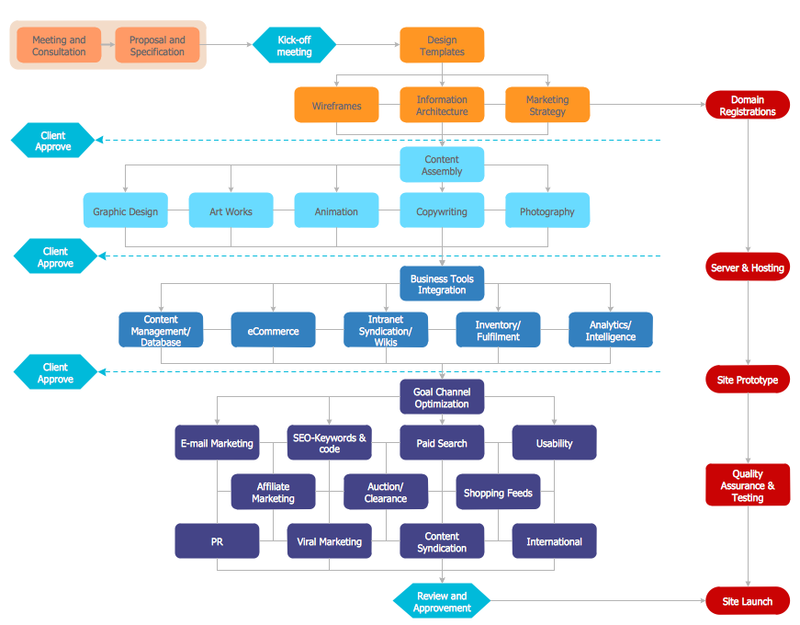 The Flowcharts are widely used in analytics, business, science, marketing, manufacturing, government, politics, engineering, architecture, administration, etc. 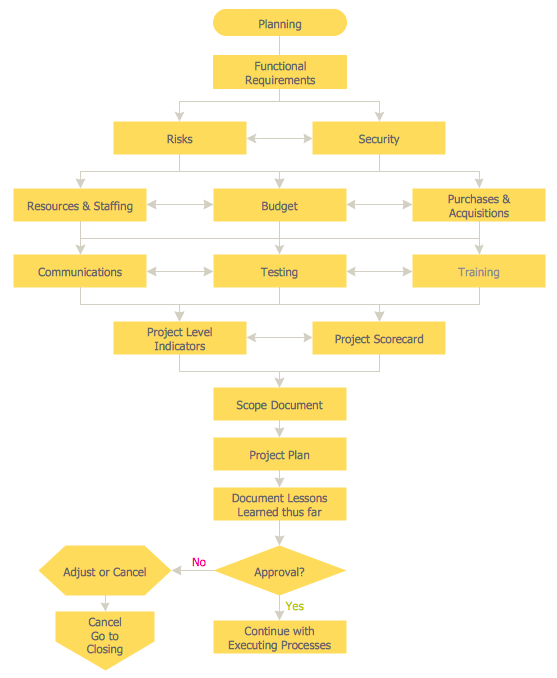 The Flowcharts solution provides wide variety of templates and samples. Any can be quickly modified according to your needs. The Contoh Flowchart included to Flowcharts solution are professional looking practical samples and you can quick and easy modify them, print, or publish on web. 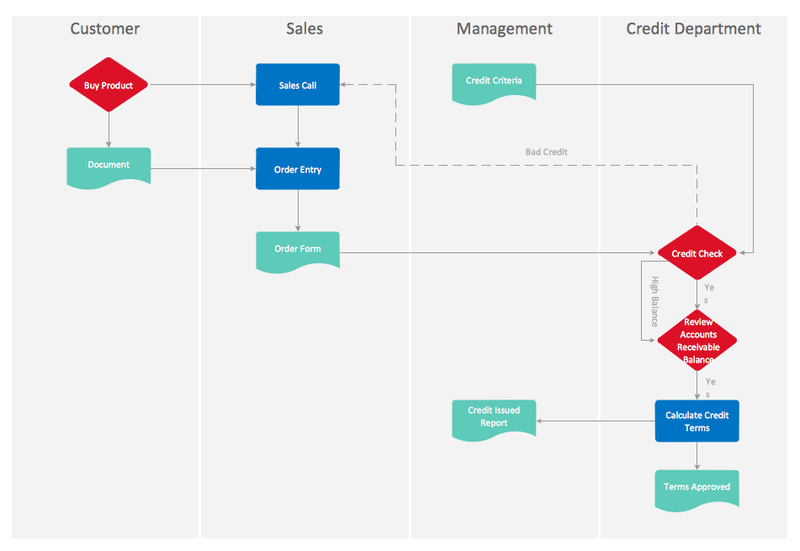 Designing your own flowcharts de novo or using the predesigned templates or samples as the base, use the vector objects from the "Flowchart" and "Flowcharts Rapid Draw" libraries from the Flowcharts solution. 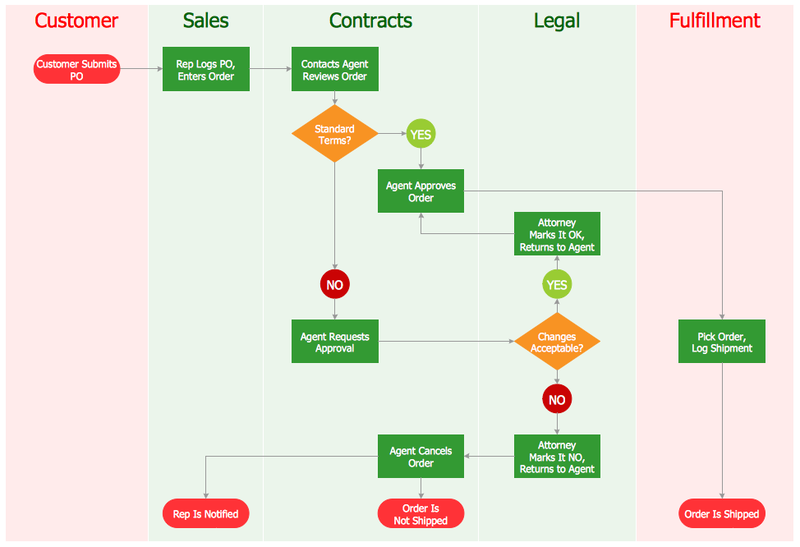 The useful way to make your flowcharts successful is to use the various bright colors. 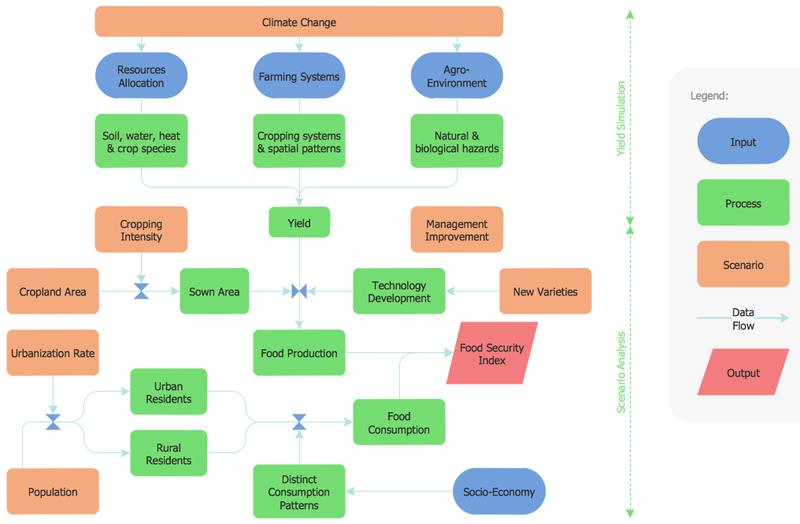 The colored flowcharts are visual and more attractive for all. Use the legend to add the additional or explanatory information to your flowchart. The Contoh Flowchart you see on this page were created in ConceptDraw DIAGRAM using the "Flowchart" and "Flowcharts Rapid Draw" libraries from the Flowcharts solution from the "Diagrams" area. An experienced user spent 10 minutes creating every of these samples. Use the ConceptDraw DIAGRAM with Flowcharts Solution to create your own professional looking Contoh flowchart in minutes.